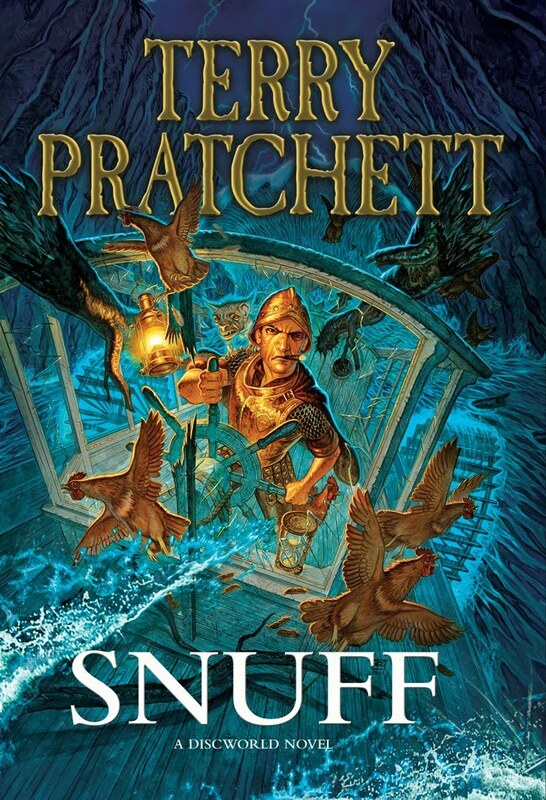 If you don’t know who Terry Pratchett is, or you have not read any of his hilarious Disc World books, stop reading this blog and run out and buy a copy of any of his books right now. In 2008, after he had just turned 62, the renowned British novelist was diagnosed with early onset Alzheimers. This year Pratchett began the process to explore his assisted suicide options. Terry Pratchett: Choosing to Die is a difficult film to watch, but powerfully moving film in which the beloved author explores both his personal options and the cultural controversies surrounding assisted suicide. This entry was posted in Books, Europe, Writing and tagged Alzheimer's disease, Assisted suicide, Discworld, Terry Pratchett. Bookmark the permalink. I love Terry Pratchett, he’s very original and funny. Tragic that he has this horrible disease.